This soft plum is richly greyed. 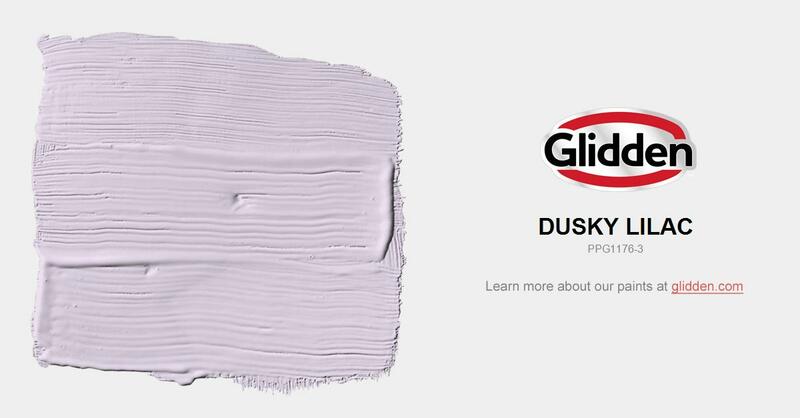 Use on all four walls or as pair with accent wall in PPG 1176-5 Violet Eclipse. Pair with silvery and soft spring green accents.